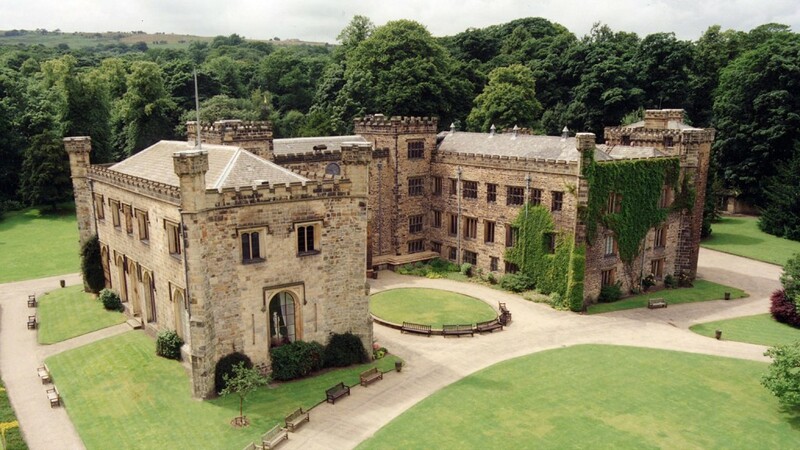 Towneley Hall is fascinating with period rooms covering several centuries of life at the hall. There is a cat fast asleep by the range in the Victorian kitchen, stroll along the long gallery past bedrooms dating back to the 16th century, see the Priest’s Hole to the attic and imagine all the glamorous parties which have been held in the regency rooms. Then take a moment to reflect and ponder in the Towneley chapel. Stonyhurst College is a Jesuit boarding school with approximately 800 pupils in total, most of whom are boarders. The college was founded in 1593 by Father Robert Persons, at a time when penal laws prohibited Catholic education in England. Stonyhurst has educated prominent individuals including Arthur Conan Doyle, author of Sherlock Holmes. Samlesbury Hall is steeped in fascinating history, retaining its original typical black and white Tudor exterior. Enjoy intrigue, witchcraft and centuries of enthralling times gone by. From the Tudor priest holes to the Victorian kitchen, the Hall has history from 14th to the 21st century. With the turbulent tales of its Catholic families, witches and the haunting of Lady Dorothy, you may even see the “White Lady” herself. If you would like any further information on our current offers, please call Mick or Mark on 01254 495999.